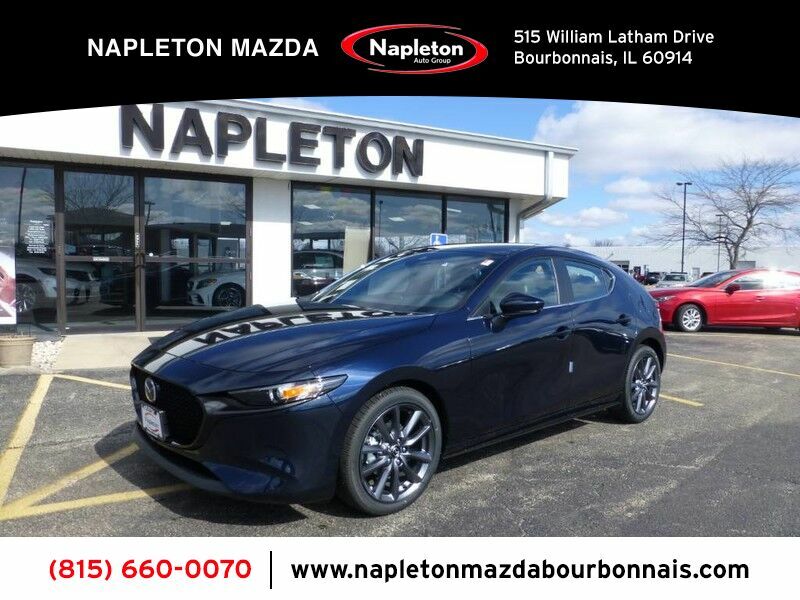 Contact Napleton Of Bourbonnais today for information on dozens of vehicles like this 2019 Mazda Mazda3 5-Door w/Preferred Pkg. Stylish and fuel efficient. It's the perfect vehicle for keeping your fuel costs down and your driving enjoying up. 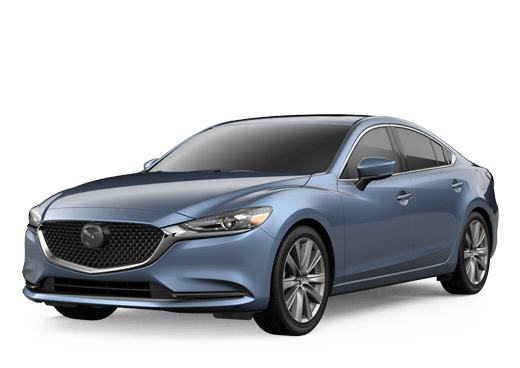 The Mazda Mazda3 5-Door w/Preferred Pkg will provide you with everything you have always wanted in a car -- Quality, Reliability, and Character. There is no reason why you shouldn't buy this Mazda Mazda3 5-Door w/Preferred Pkg. It is incomparable for the price and quality. You can finally stop searching... You've found the one you've been looking for.